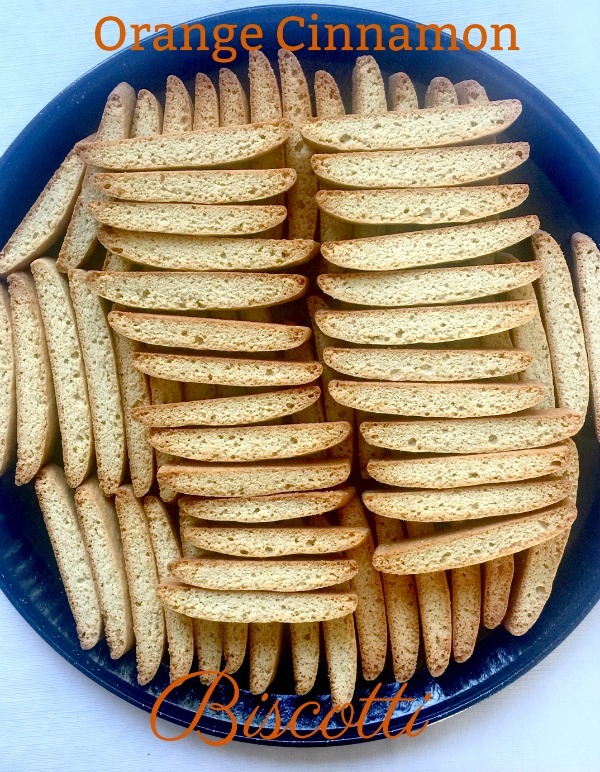 I recently posted a picture of these orange scented Biscotti on many of my social media sites and received several requests for the recipe. What I love most about this recipe is that it’s so convenient to make. Most of the ingredients can be found in your pantry. The only thing you need to remember is as you gather your ingredients, make sure your unsalted butter is softened before you begin the process. Why do this? According to King Author’s baking site, ” You are using the sugar to aerate the butter and fill it with bubbles that can capture the gasses released by your leavener. The more fine bubbles you have in your network, the lighter in texture your cakes will be and the finer the crumb.” If you bake often you may want to read more about this here, on the King Author Baking site. I hope you enjoy it for as many years as I have. Serve these delicate baked cookies with a fresh pot of coffee, wine or a spirit. It’s a great dipper! I’m constantly turning to this recipe for a party, for my family, or for funerals. Yes, I did say funerals. And according to customs in the Greek culture, Biscotti are served with a spirit to calm people nerves so the can stay content. 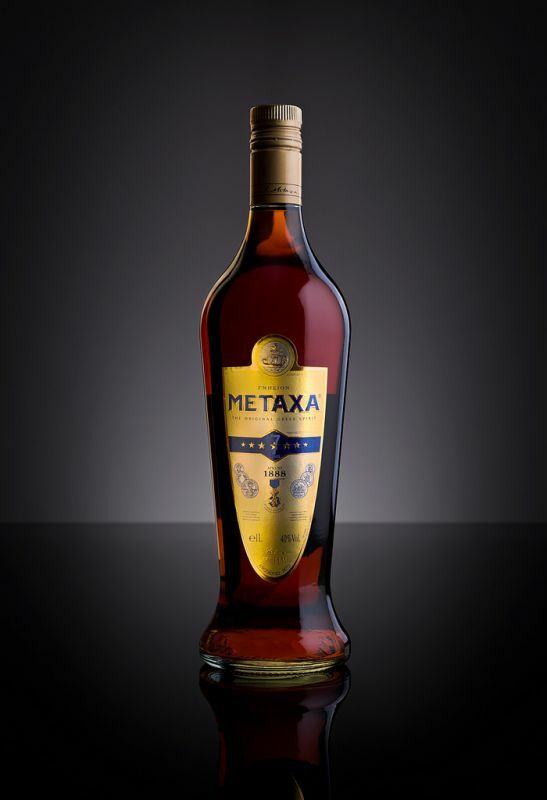 It’s often served together with a Greek spirit called Metaxa. This is produced from Savatiano, Sultanina and Black Corinth, distilled twice, and married with aged muscat from Samos and Lemnos. Also added are botanical mixtures and then aged in hand made limousine oak casks. It can be found at your specialty liquor store. 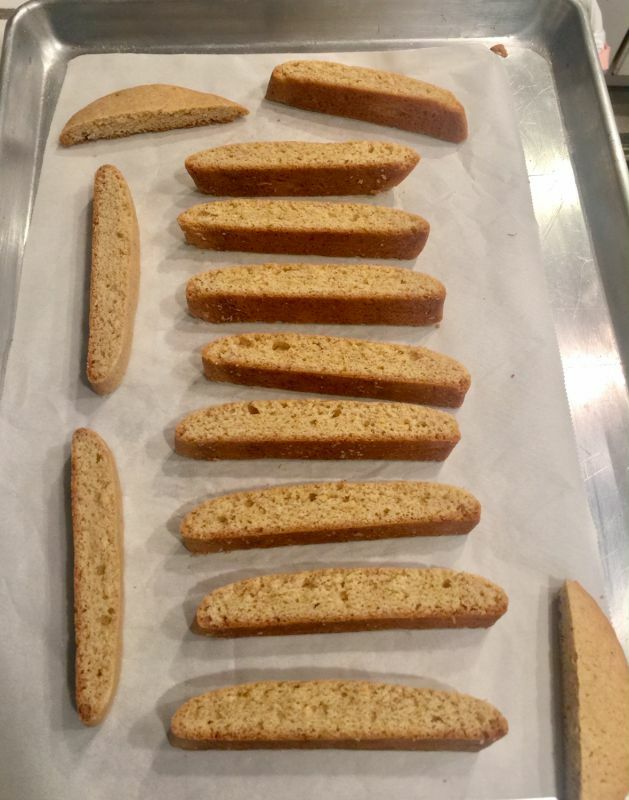 So, let’s begin with the steps for a fine textured Biscotti. Many times with baking recipes it will say, to mix just until blended. This means that over mixing the dough may cause a tough dough. Here, you want a soft pliable dough. I like to refrigerate the dough until cool, so it is easier to handle. 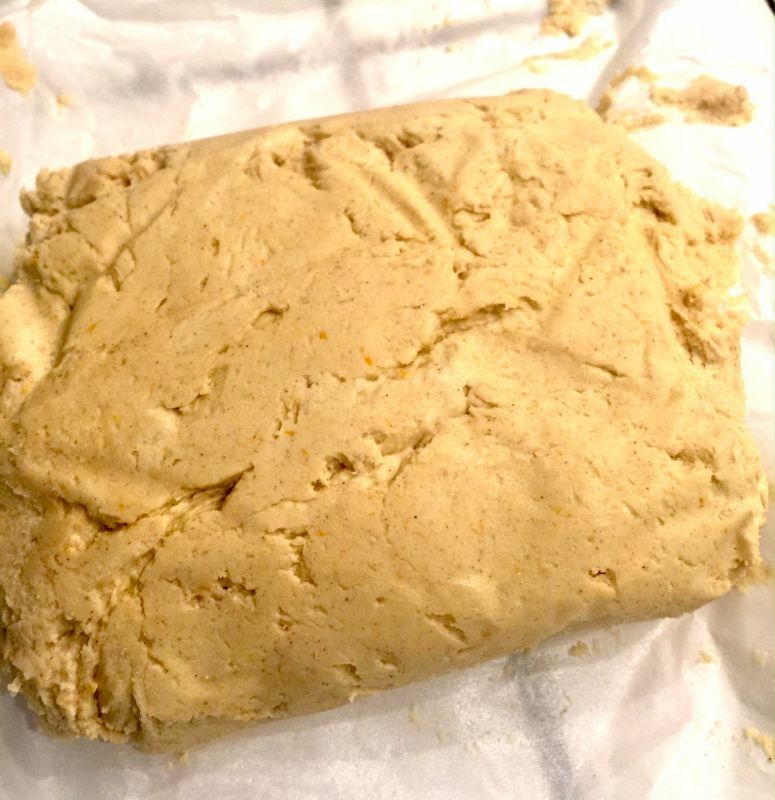 I wrapped the dough with wax or parchment paper to keep it from drying out. But, this step is optional. Cooling the dough is so important before slicing. If not, it will not give you nice clean slices, the dough will be too soft. Place cut side down and flip over after 12 minutes and repeat until golden. Once they have been twice-baked, place them on a rack to cool. They do become crispier which is how you want them to be, so they can be stored up to 2 weeks. Mine never last that long! Biscotti are twice-baked cookies, but so worth the time! Use them to dip into fresh coffee, wine or your favorite spirit. Do not skip the orange zest. They can be stored in a tin and they should last up to a week or two. Preheat oven to 325 degrees. 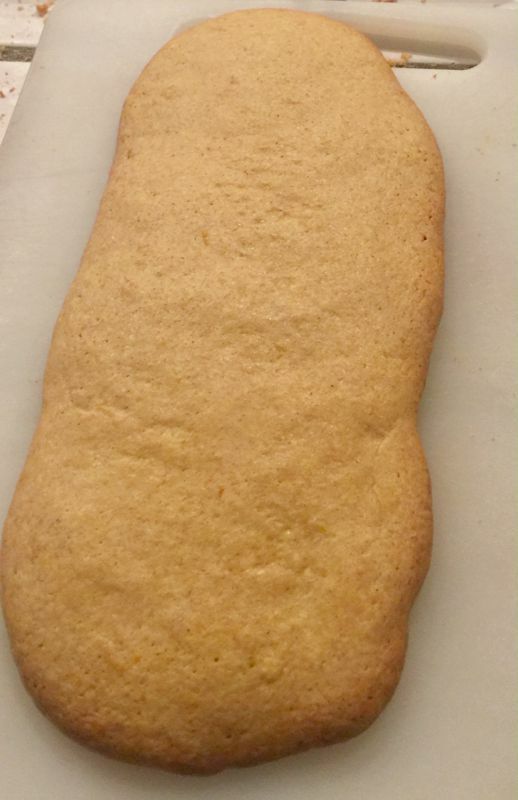 Butter 2 baking sheets. (or use parchment paper). Beat the sugar and eggs together in a large bowl until blended. Add eggs one at a time, beating well after each. Beat in orange zest and vanilla. Stir flour, baking powder, cinnamon and salt in a medium bowl. Add dry ingredients to the butter mixture, mix just until incorporated. (I place the wax-paper wrapped dough in the refrigerator for about 10 minutes, just until cool before forming into logs.) This makes them easier to form. Divide the dough in half. Place each half on the prepared sheet. With lightly floured hands, form each half into a 3-inch wide by 3/4 inch-high log. Bake until dough logs are firm to touch, about 35 minutes. Remove the logs from the oven and cool 10 minutes. Transfer logs to a work surface. Using a serrated or sharp knife, cut on diagonal (or straight) into 1/2 -inch thick slices. Arrange cut side down on the baking sheets. Bake until bottoms are golden, about 12 minutes. 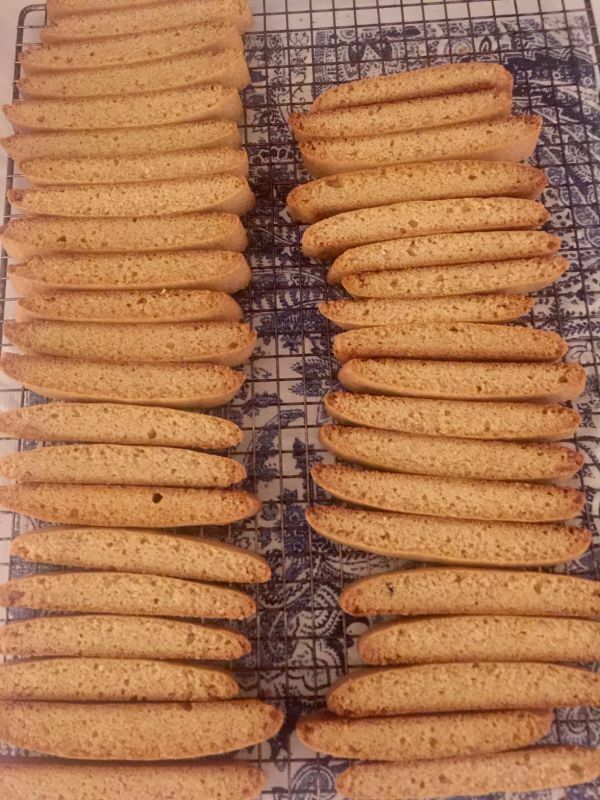 Turn Biscotti over, and bake until bottoms are golden, another 12 minutes longer. 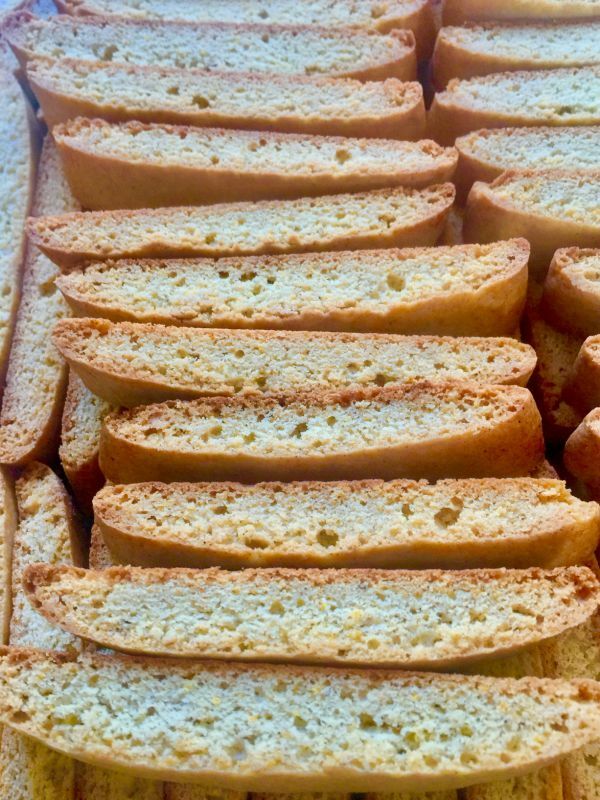 Transfer Biscotti to a cooking rack and cool. Can be made 2 weeks ahead. Store in airtight container.